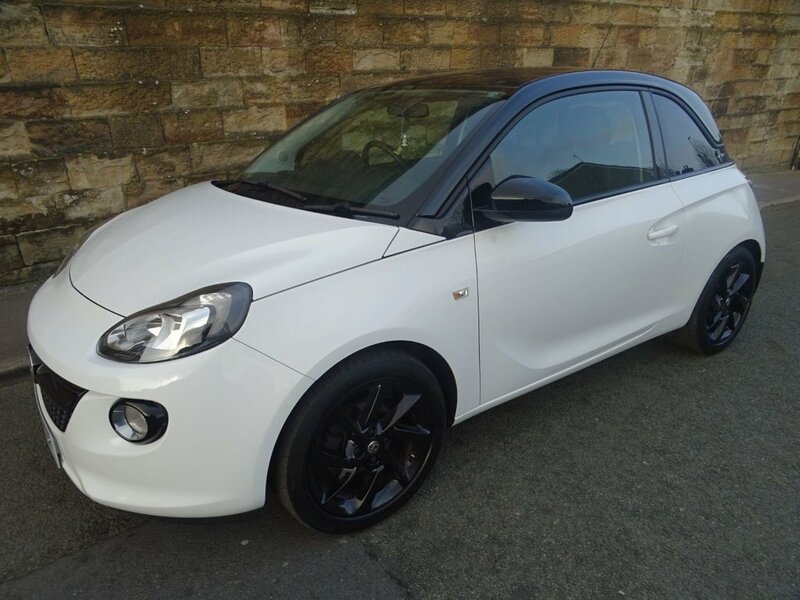 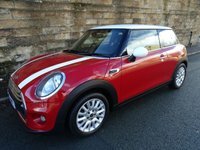 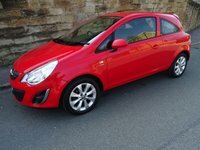 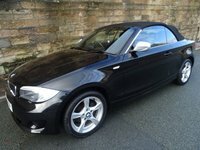 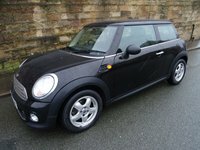 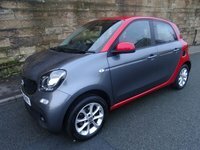 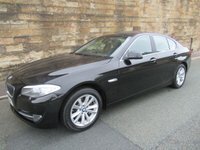 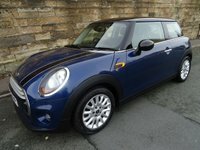 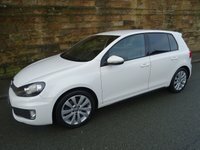 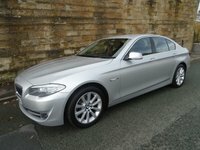 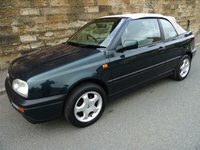 Excellent 1 Owner Low Mileage Example Of This Very Popular High Spec Small With Full Service History And 2 Keys. Arctic White Paintwork With Black Jack Roof Colour Pack And Upgraded 17" Hurricane Alloy Wheels In Gloss Black, Morrocana Cloth Upholstery, A Great Spec Which Includes Bluetooth Telephone Connectivity With Audio Streaming,Cruise Control With Speed Limiter,DMB DAB Digital Radio With USB And Aux Ports.Electric Front Windows, Electric Heated Door Mirrors,Remote Central Locking With 2 Remote Keys, LED Daytime Running Lights, Air Conditioning,Electrochromic Automatic Anti Dazzle Rear View Mirror,Easy Entry Front seats,Hill start assist And Much More.  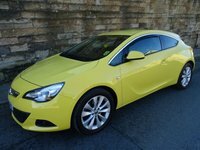 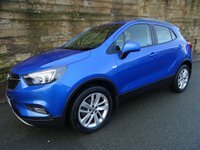 Vauxhall Warranty Until 29/04/2020.